It took most of this year for a console port of Playerunkown’s Battlegrounds to show up in the market, but should it have stayed incubated a while longer? How choppy is the early version of XBox’s PUBG? Not good, we can tell you. 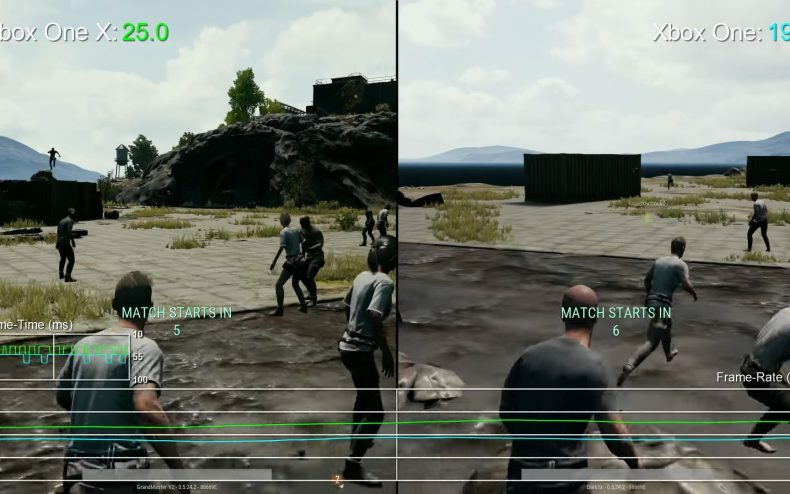 XBox owners who have been waiting for PUBG to arrive on the console are less than satisfied with the Early Access build and are voicing their complaints online, with a bad framerate and glitchy graphics being the most common gripes. At some points performance became so poor, the game dipped down to 15fps. What’s most alarming about this is that running the game on XBox One X didn’t fix any of these problems, despite the X’s specs running closer to that of a modern gaming PC. The framerate is choppy no matter what machine you’re using. This development isn’t THAT surprising when you realize the label “Early Access” is there for a reason. Bluehole never promised it’d be done, it would just be out. 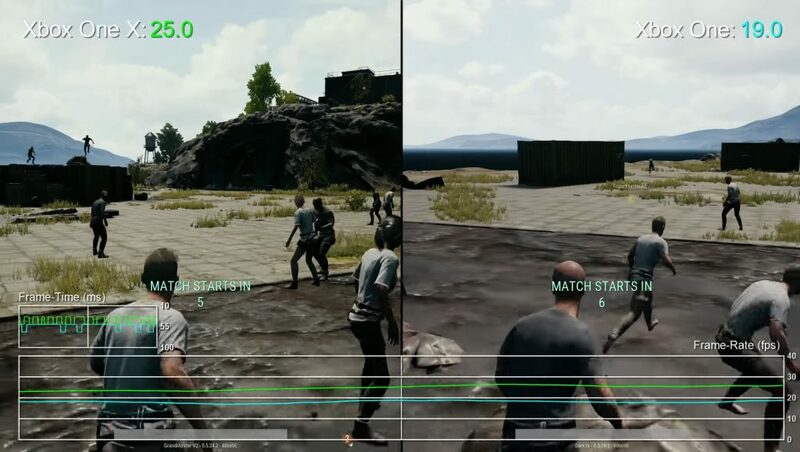 Like the PC version, XBox players are getting a version of PUBG that’s still being tested and perfected. If you play the game now as it is, you’ll have to live with a few bumps. They WILL vanish eventually.